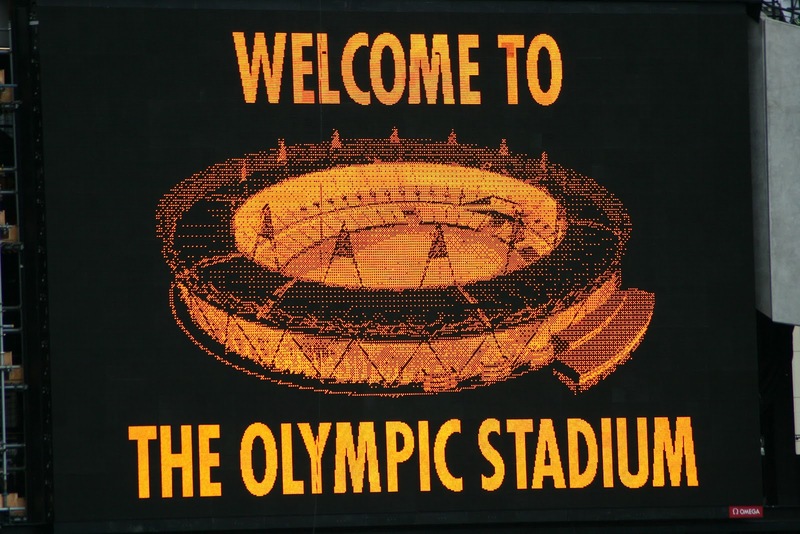 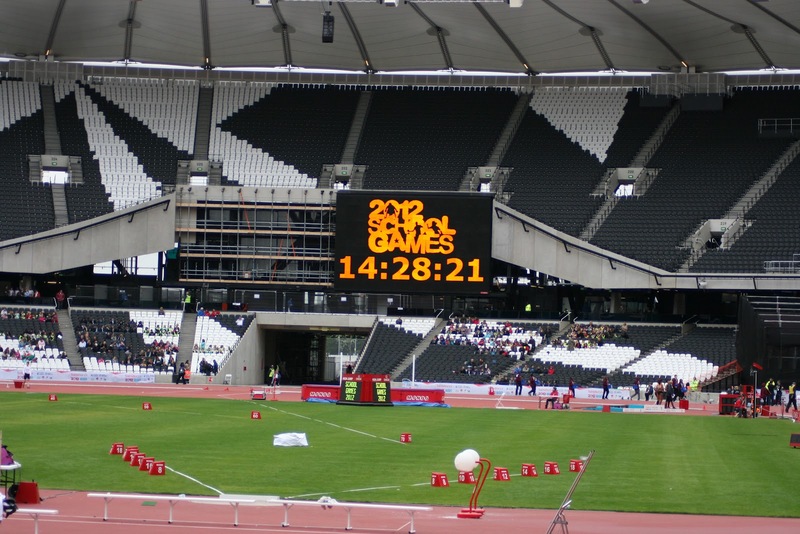 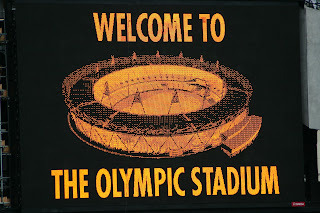 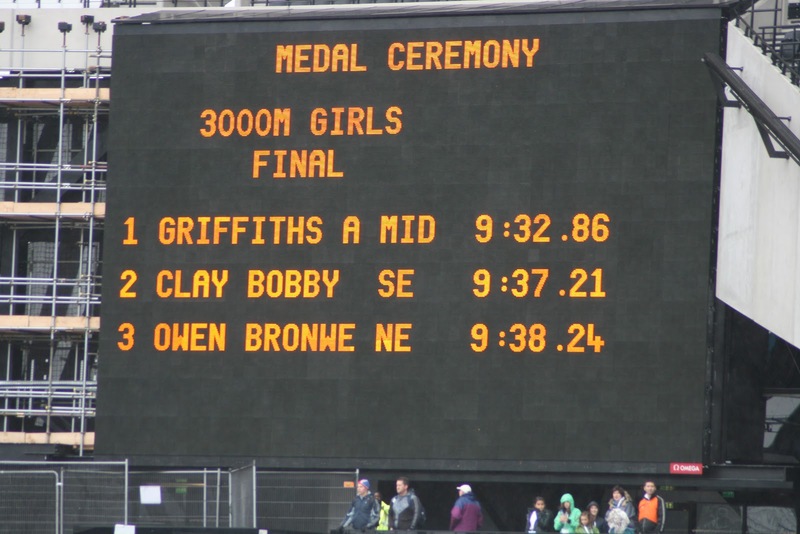 Amy Griffiths won the 3000m at the Sainsbury's UK School Games which was held at the Olympic Park yesterday. The youngster defeated race favourite Bobby Clay in the thrilling race which saw Amy pull away with 150m to go. 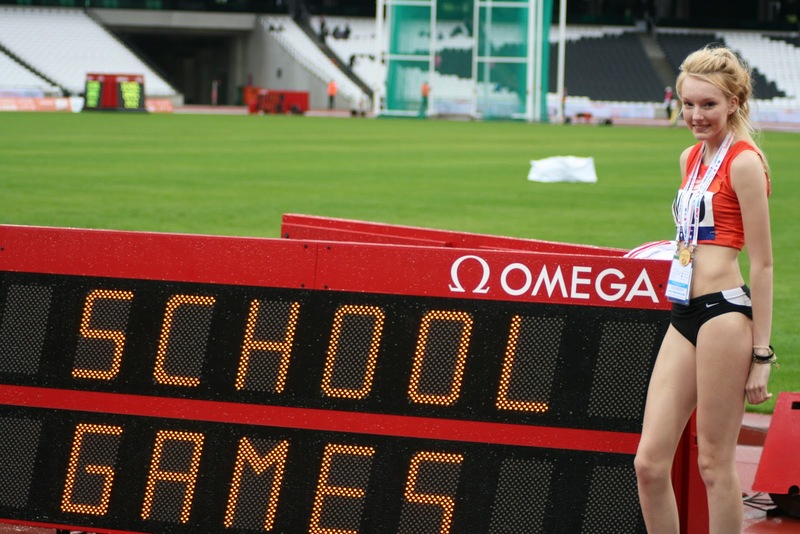 Her time of 9.32.86 bettered the Championship record which had been held by Charlotte Purdue of Aldershot, Farnham and District since 2006 and has catapulted Amy to the top of the Power of 10 rankings.Her time also betters Helen Titterington's club record which has stood since 1986!